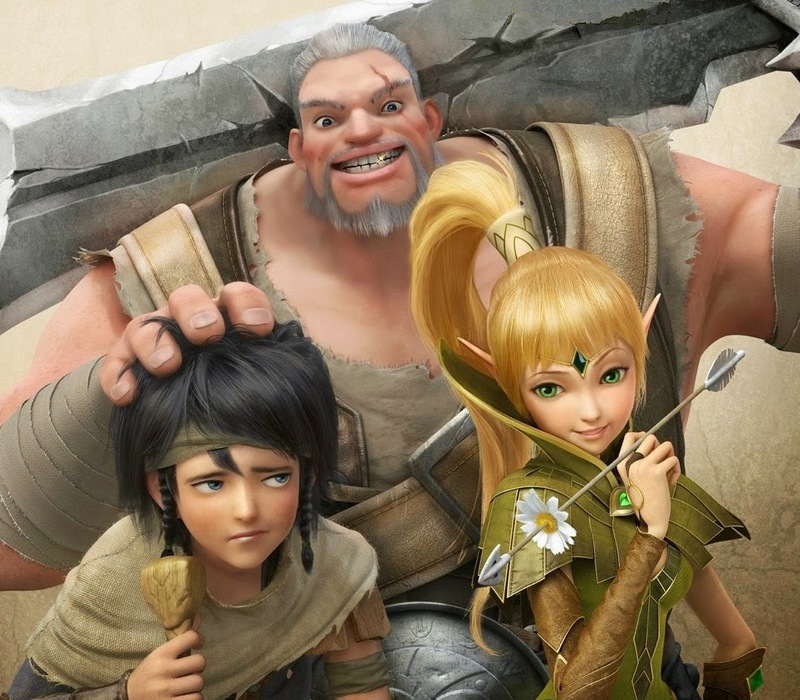 “Dragon Nest: Warrior’s Dawn” is a dynamic and highly-spirited animated feature film for everyone. The vibrant colors of the scenes and energetic movements in every scene would surely please your cravings. I admire that the plot is stimulating and that there were no dull moments in the whole film. “Dragon Nest: Warrior’s Dawn” is the first part of the trilogy that I would personally look forward to. 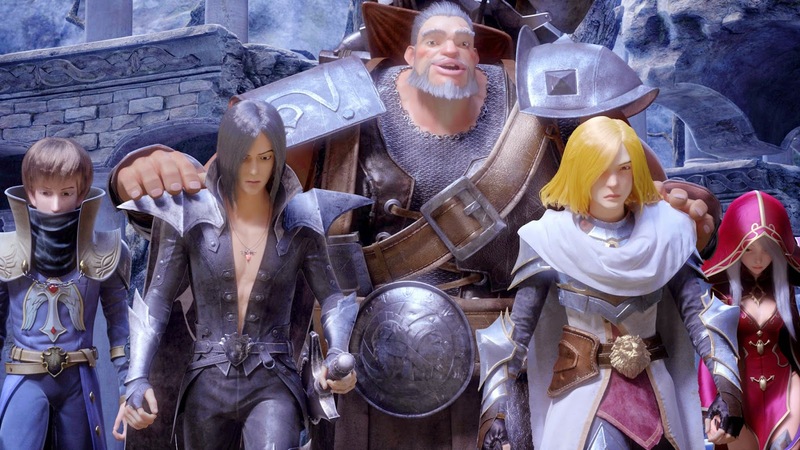 The 3D animation for this film successfully tries to give you the MMORPG feel and at the same time it also exhibit very smooth transitions and flawless movements. The fighting scenes were awesome. The overall character designs were impressive and very detailed. The serious plot of the film was balanced with funny antics by some characters and of course the unforgettable scenes of the dogs One and Two. 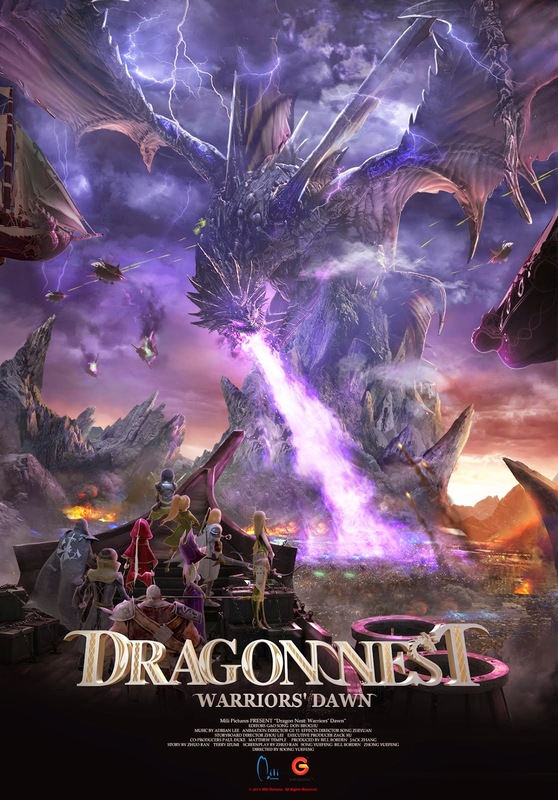 The rich back story of the film and some interesting twists are still to be uncovered on the next parts of the "Dragon Nest" Trilogy. I actually want to know what happened after the epic battle in the mountain. The music video entitled "Gem of Love" performed by Keely Hawkes, introduces us to a group of warriors, young and legendary alike trying to save their kingdom from an impending doom that is bent to annihilate all living creatures. The video pans too on the mostly humorous, sometimes romantic encounters between Lambert and Liya - both young warriors in training who met at a time when their kingdom need them most. 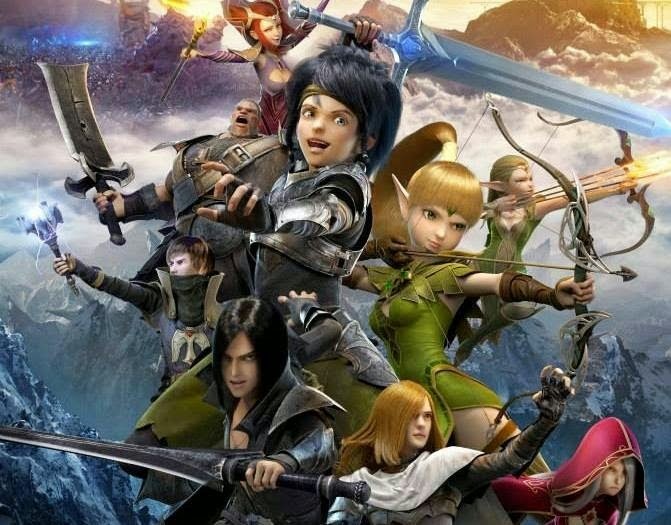 The long wait is over, the English version of the worldwide online game phenomenon “Dragon Nest” is about to be experienced in the upcoming first of a trilogy of animation in “Dragon Nest: Warrior’s Dawn” this March 18 in cinemas nationwide to be distributed by Axinite Digicinema in the Philippines.